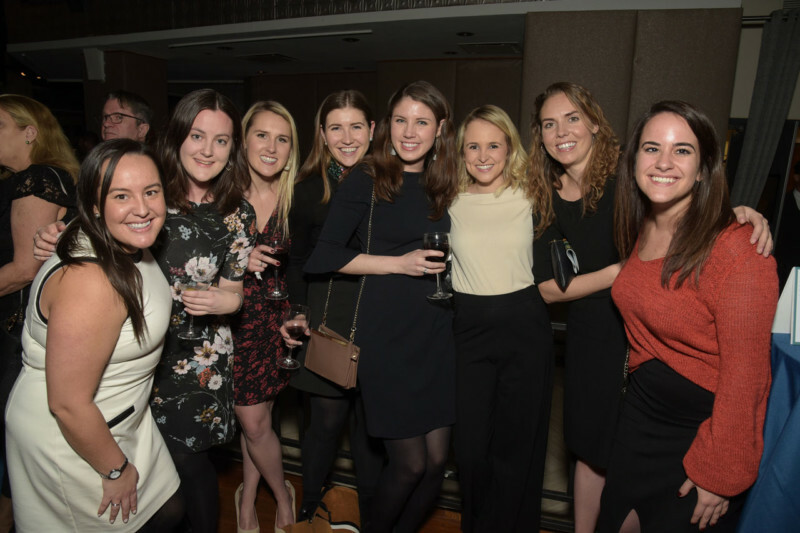 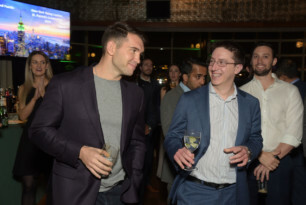 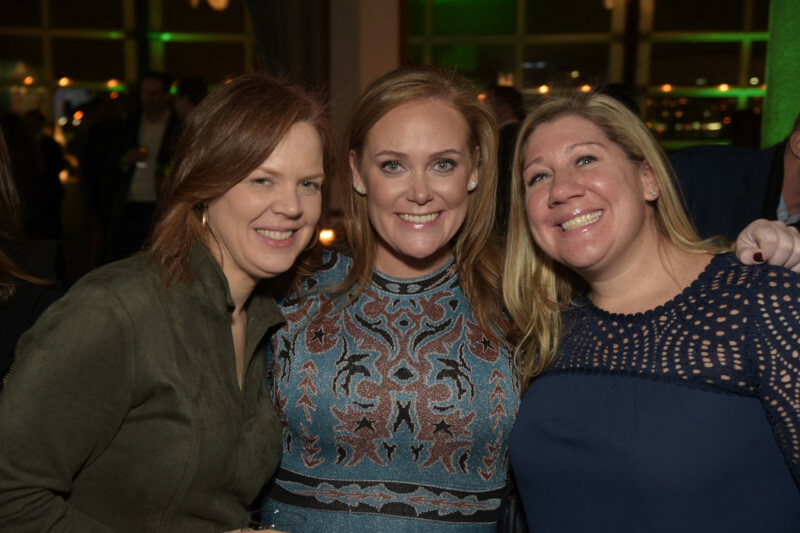 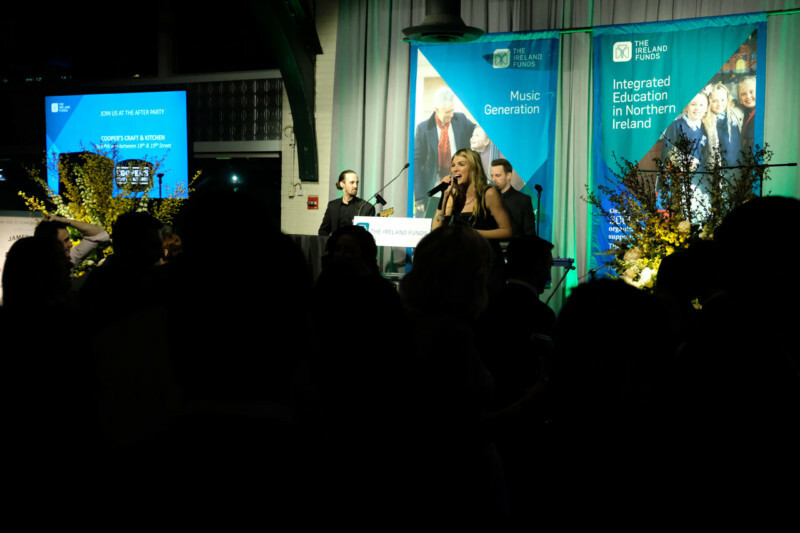 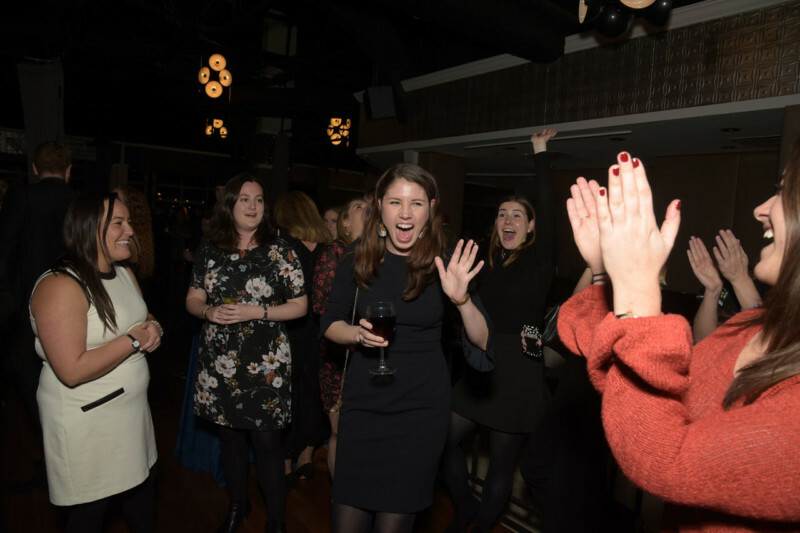 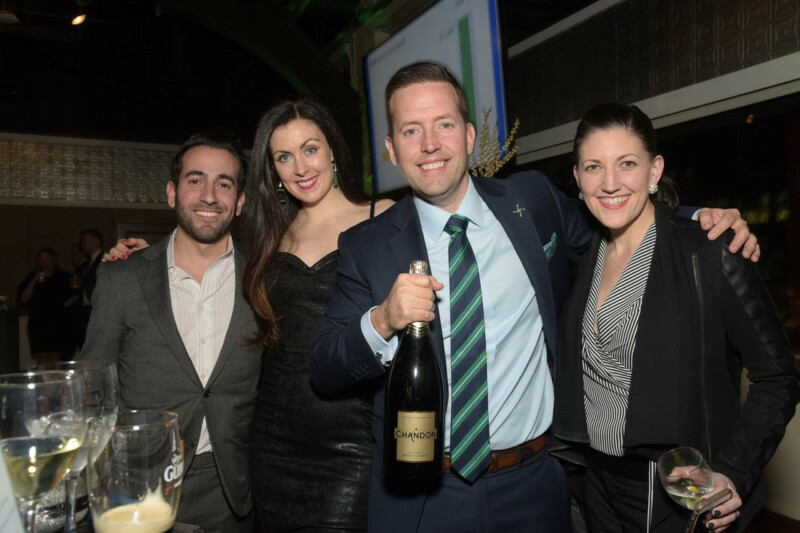 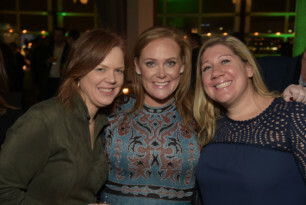 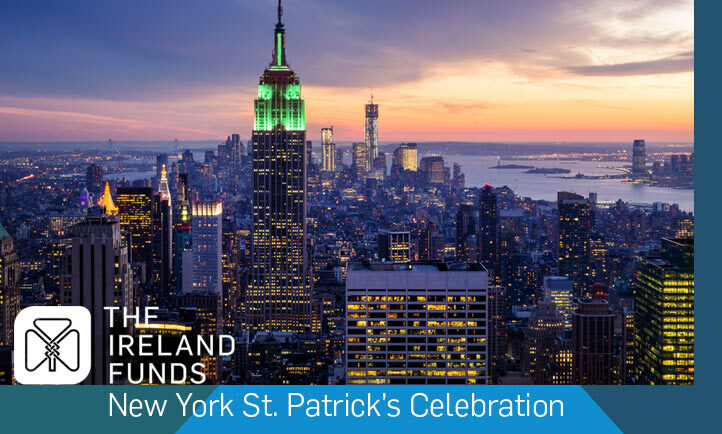 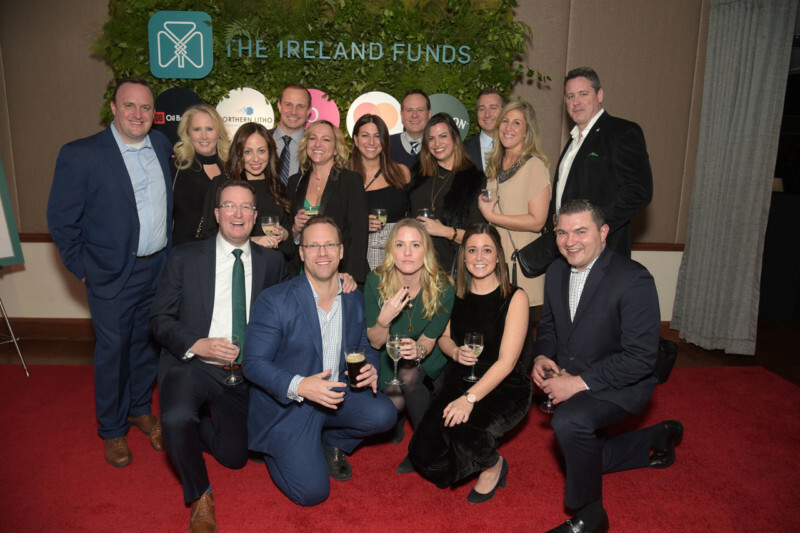 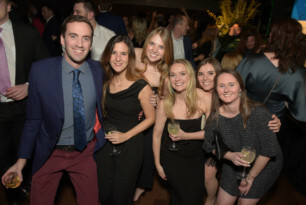 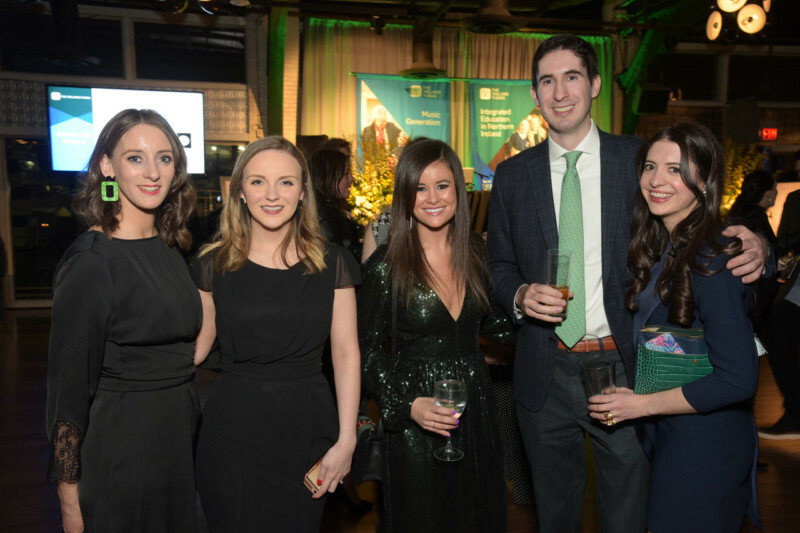 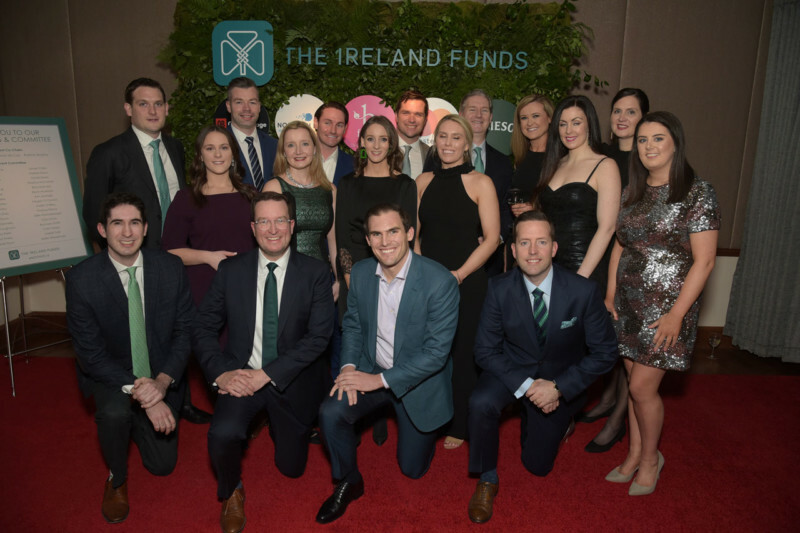 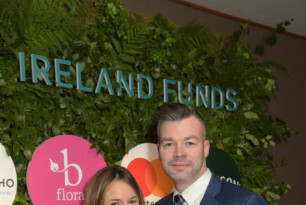 On Thursday, March 7th, The Ireland Funds New York Young Leaders hosted their 14th annual signature fundraiser, The St. Patrick’s Celebration at the Lighthouse at Chelsea Piers. 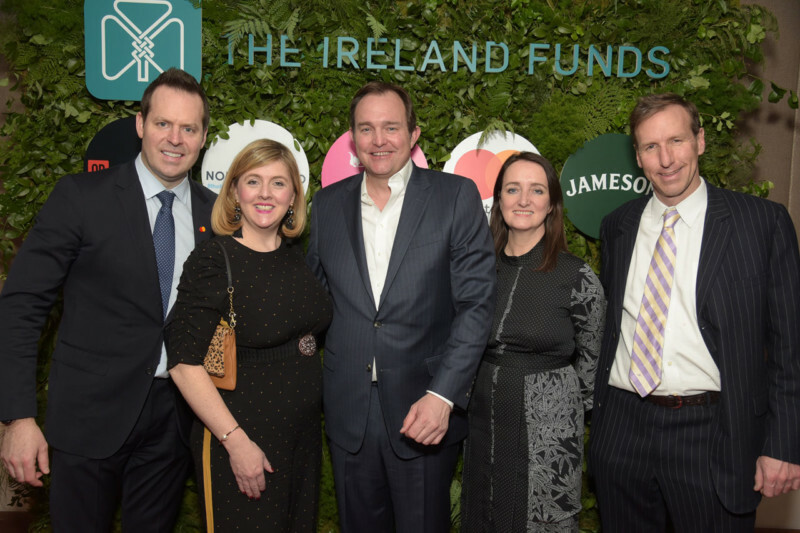 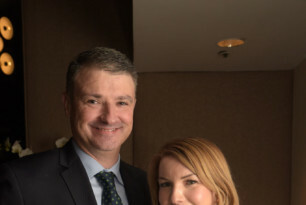 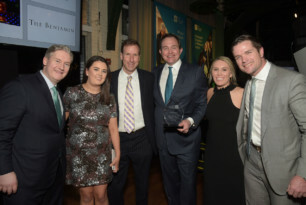 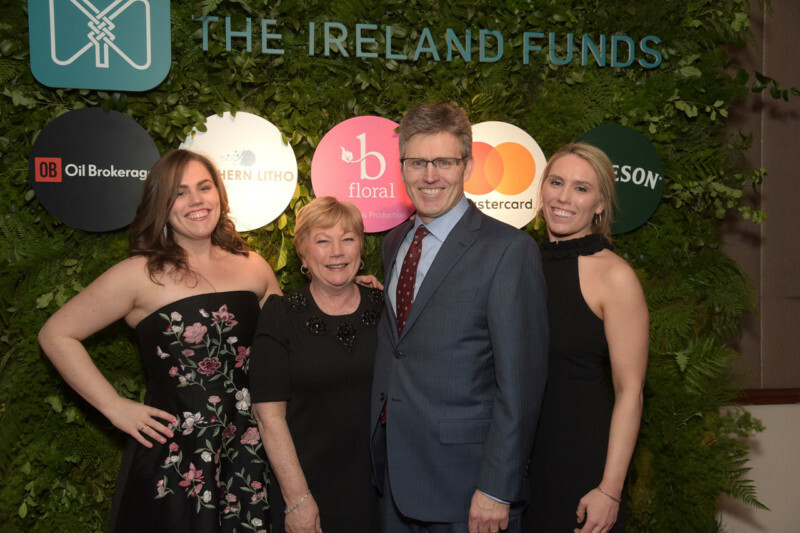 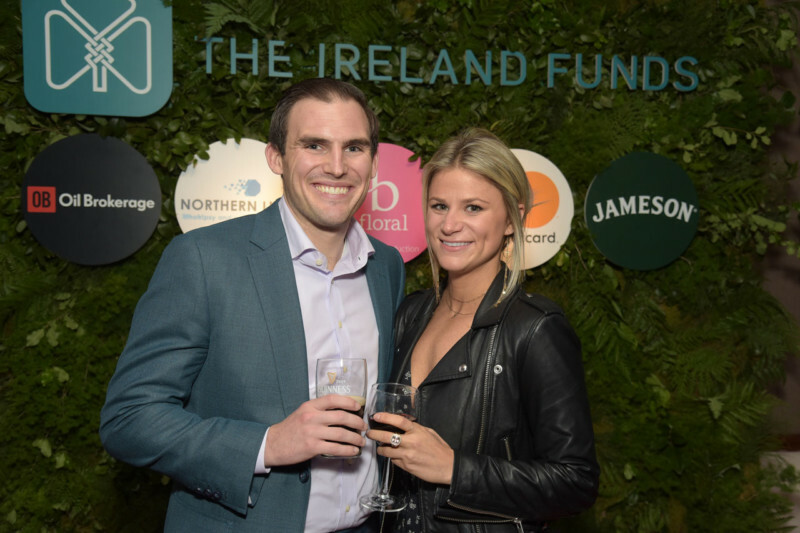 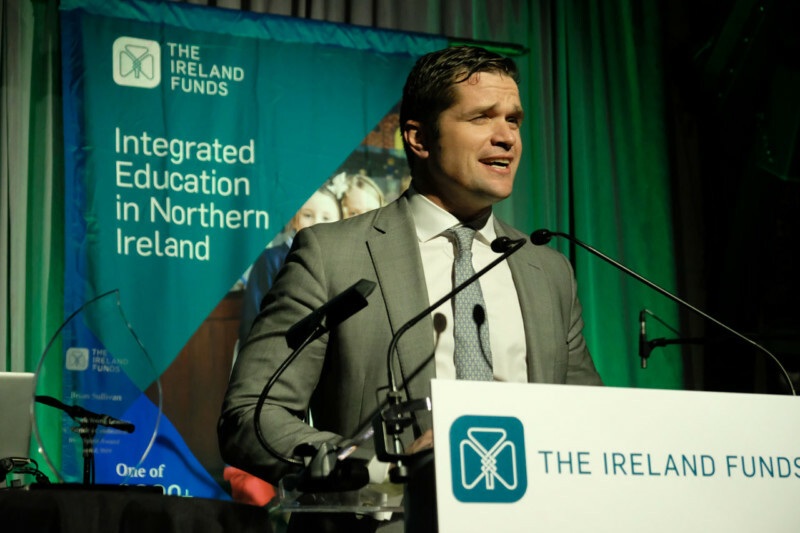 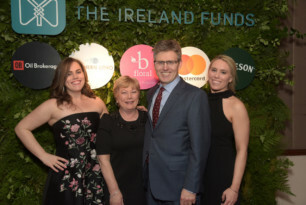 The event was attended by more than 400 friends and supporters of The Ireland Funds and honored Brian Sullivan of CNBC with the Irish Spirit Award. 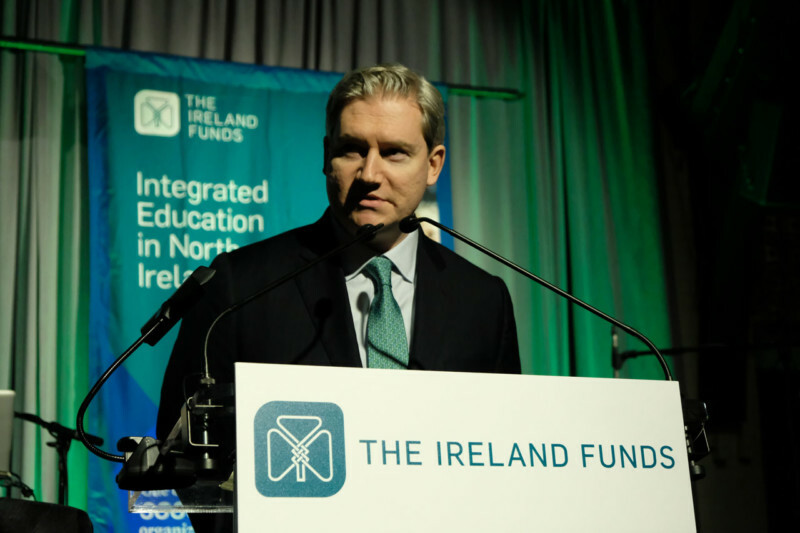 Pat Tully, Vice President of Development, welcomed guests and introduced Cliona Doyle, Director of the Young Leaders. 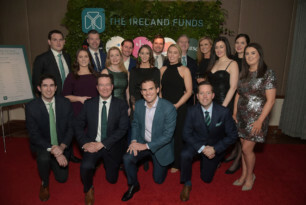 Cliona highlighted the work The Ireland Funds is doing in Ireland, thanked the event committee, sponsors and introduced Co-Chair of the event, Allison Kehoe. 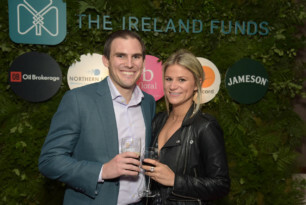 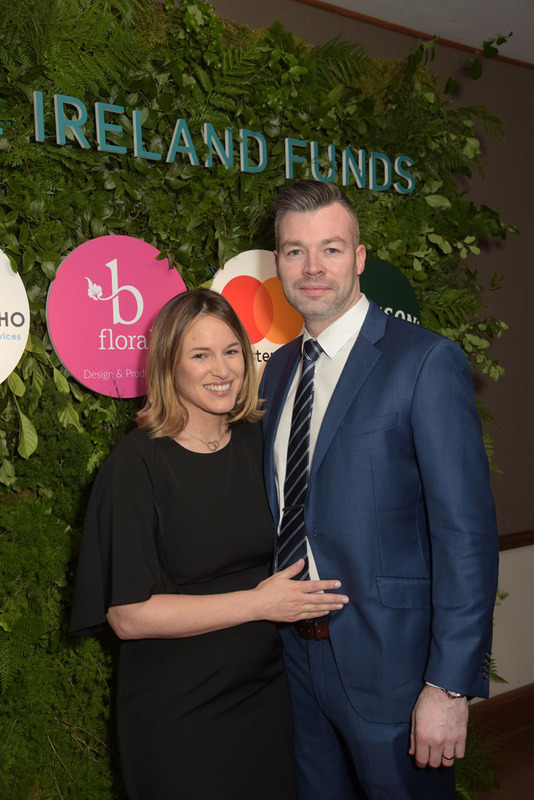 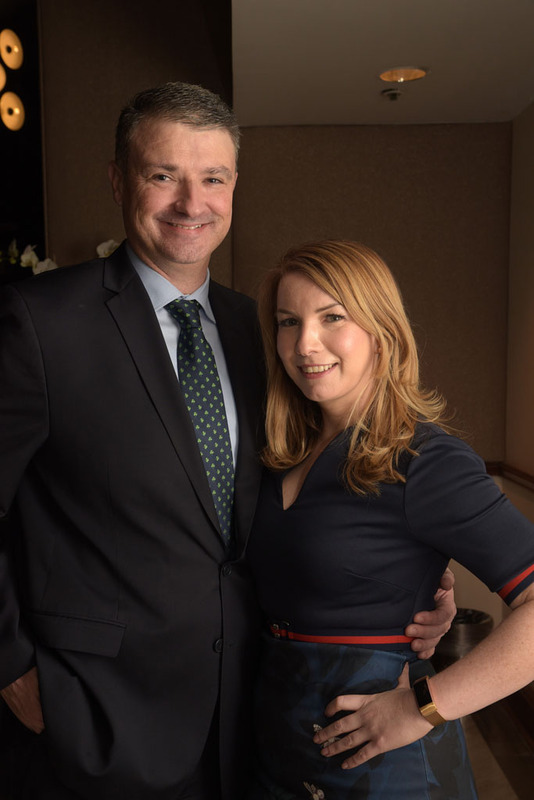 Allison spoke warmly about her family’s longstanding relationship with The Ireland Funds and encouraged those in attendance to get involved before introducing her fellow Co-Chair, Conor. 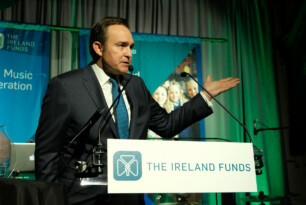 Conor spoke about Brian Sullivan’s impressive journalism career. 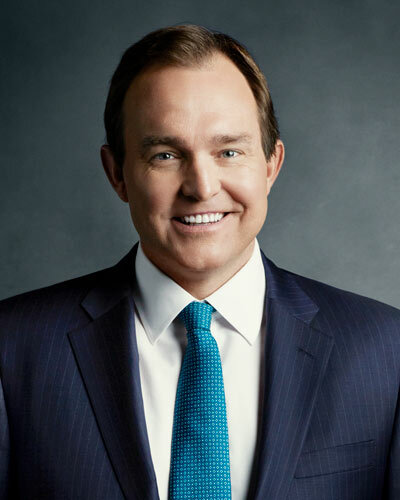 Currently Brian is the anchor of CNBC’s “Worldwide Exchange”. 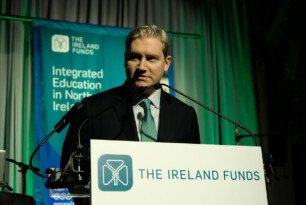 He has reported from five continents and has been twice nominated for the prestigious Loeb Award. Event Co-Chair, Patrick Murphy then took to the stage to introduce the Irish Spirit Award which is presented each year to an individual of Irish heritage in recognition of their career and philanthropic achievements. 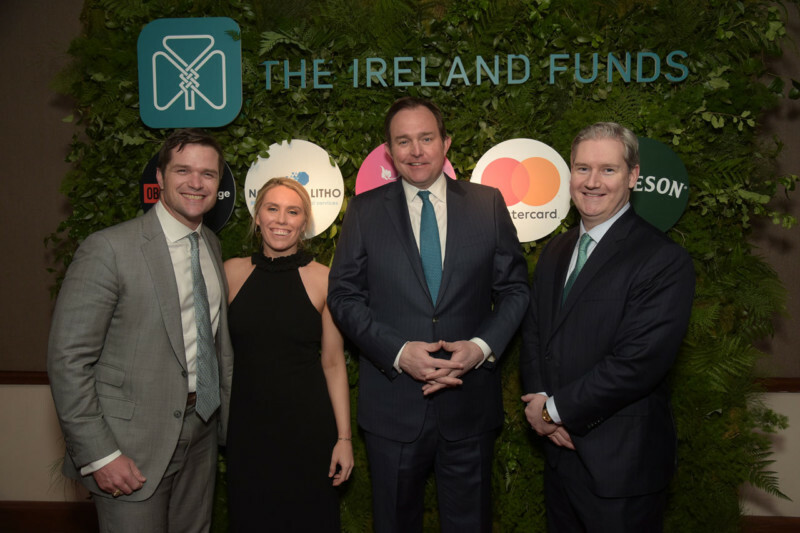 Brian thanked The Ireland Funds for the work it does and told the story of Waterford-born Thomas F. Meagher who later became a Union General in the American Civil War and the first Governor of Montana. He encouraged the Young Leaders to get more involved with The Ireland Funds and really make a difference. 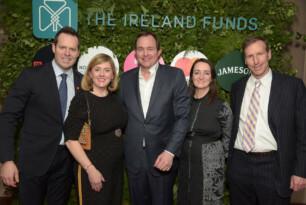 Pat Tully then conducted the live auction which included a luxury trip to Ireland, a VIP experience with Irish fashion designer Don O’Neill & THEIA and an ownership stake in a racehorse. The fundraising continued with a special appeal for the Origin Theatre. 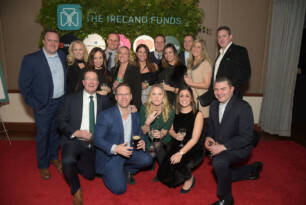 Thank you to our Co-Chairs; Allison Kehoe, Conor McCoy, Patrick Murphy, the event committee, sponsors; Jameson, Oil Brokerage, BFloral, MasterCard, Northern Litho, Allied Irish Bank, Trident, Grant Thornton, Spring Lake Asset Management, CIBC, Cassin, the Kehoe Family and Dingle Distillery. 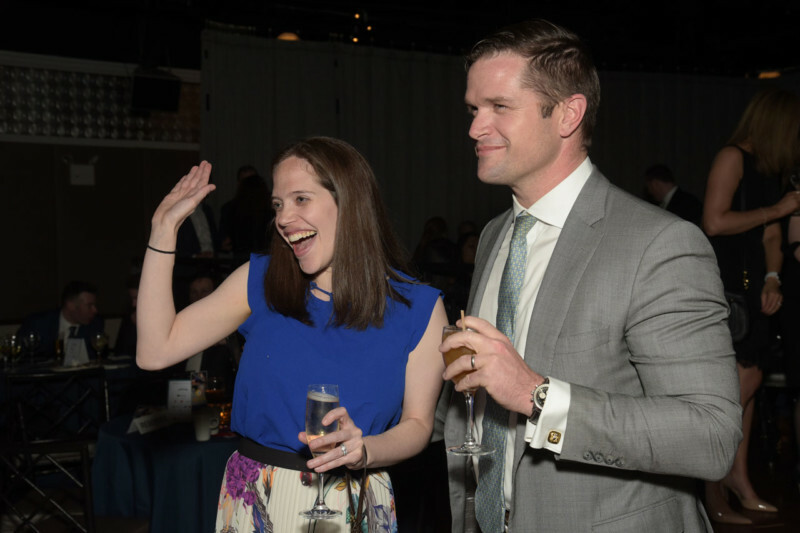 Auction: Preview the auction and start bidding on some great auction items here.